Though we may not often think it, crime scene photography plays an important role in documenting history. These portraits are bloody, gruesome, even stomach-churning, but they also open a seldom-seen window into what life was like at the time. 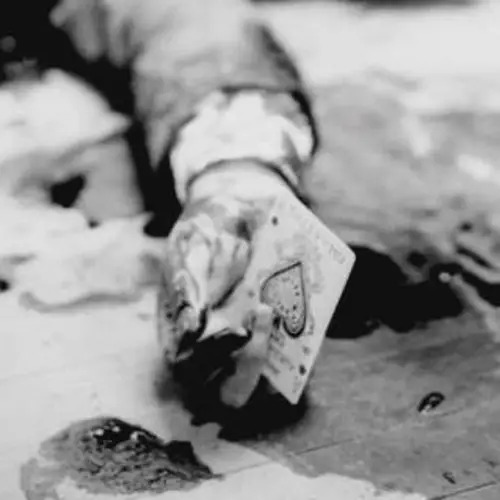 Throughout a large portion of the 20th century in New York City, for example, organized crime ruled the streets of many of the city's neighborhoods. 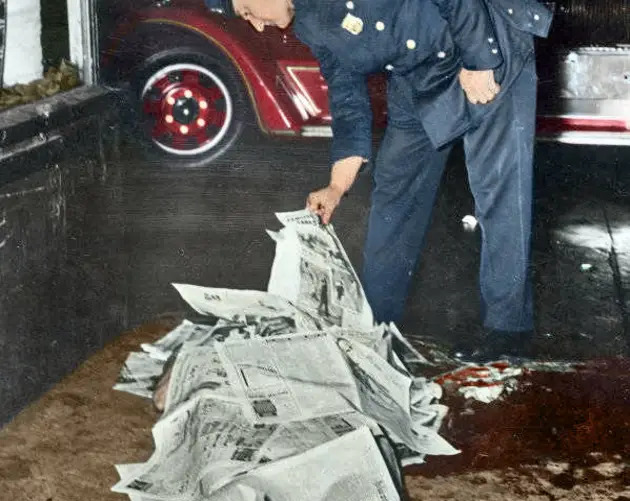 And while the grisly stories of mob murders help reveal what those crime-ridden streets were like, the photos of those crime scenes truly bring the past to life. 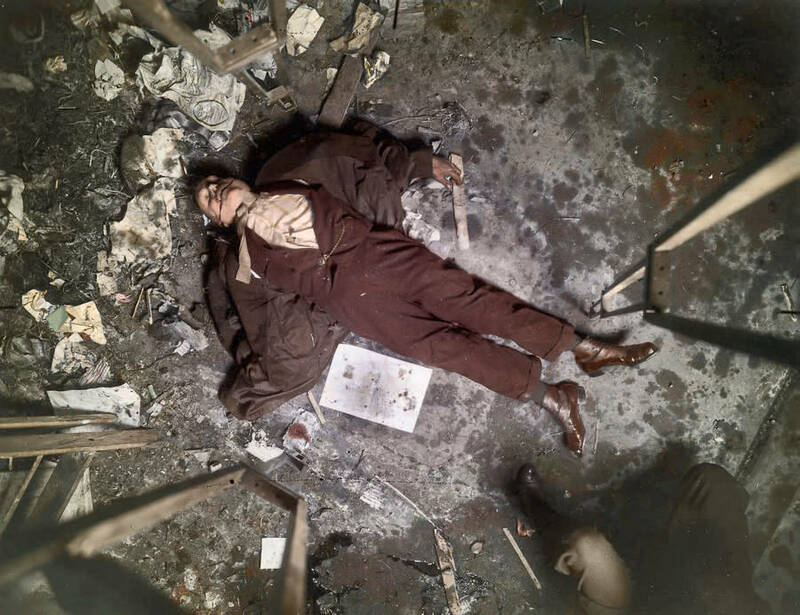 Perhaps no crime scene photographer captured these horrors as well as Arthur Fellig, better known as Weegee. A Ukrainian immigrant who came to the United States at 10 and quit school at 14 to become a freelance photographer, Weegee soon made a name for himself as the go-to crime scene photographer in New York. He seemed to have a sixth sense about when and where a crime was going to take place and always seemed to be the first on the scene. Of course, it turned out that Weegee didn't actually possess any superhuman abilities, just a police scanner. Nevertheless, his photographs of New York City murders, suicides, fires, and so much more remain legendary to this day. Through it all, Weegee's twisted sense of humor also helped cement his iconic status. In 1936, he arrived at a crime scene to photograph a dead man whose body had been stuffed into a trunk. For obvious reasons, the photo was too graphic to be printed in a newspaper, so Weegee decided to employ a bit of dark humor for his shot: He snapped a shot of himself looking into the trunk, which took the focus of the photo off of the mutilated body and placed it on himself and made the audience feel as if they were behind the lens themselves. 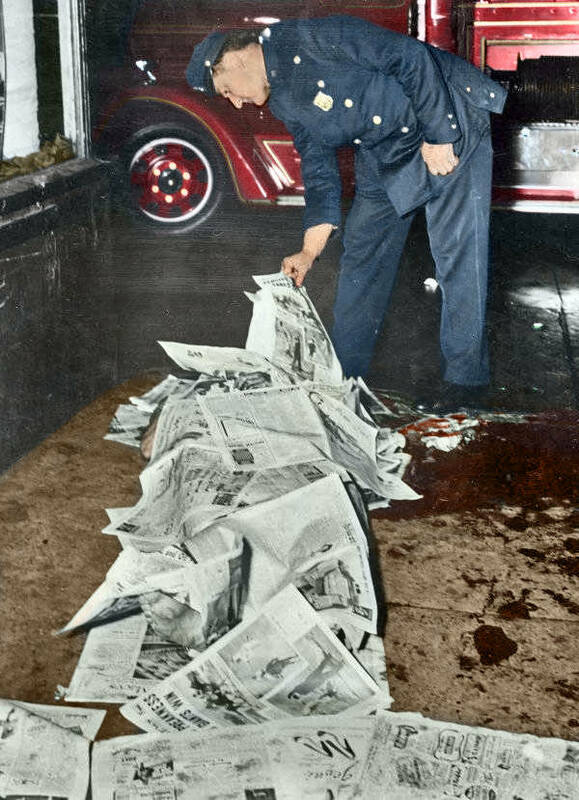 Whether Weegee was involved or not, plenty of history's most evocative crime scene photos come with macabre little stories just like these. And some of these photos come with macabre stories of a much larger scale. 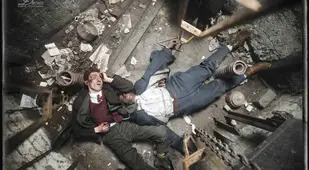 Take, for example, the infamous photos of an entire row of bodies lined up along a wall and riddled with bullets in a Chicago garage on Feb. 14, 1929. These photos are not only gruesomely striking in their own right, they are also a glimpse at the aftermath of perhaps the most notorious gangland slaying in American history. 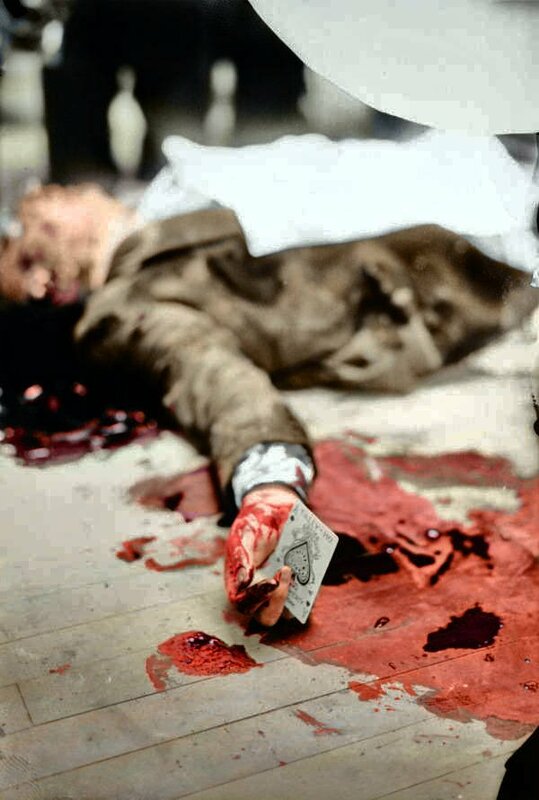 Known as the St. Valentine's Day Massacre, the hit saw gunmen employed by Al Capone round up and slaughter seven members of the rival North Side Gang. 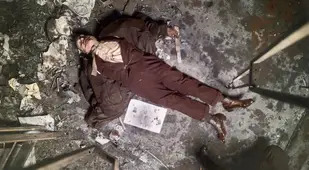 Then there's the photo of Joseph Rosen, gunned down in his candy store on September 13, 1936, in Brooklyn. The photo itself is bloody — as is the bloody story associated with it. 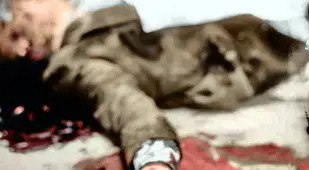 After police were able to link the brutal slaying to gangster Louis "Lepke" Buchalter, Rosen's murder set off a chain of events that would cause the downfall of the most fearsome and lethal ring of hitmen in New York's history: Lepke's Murder Inc. 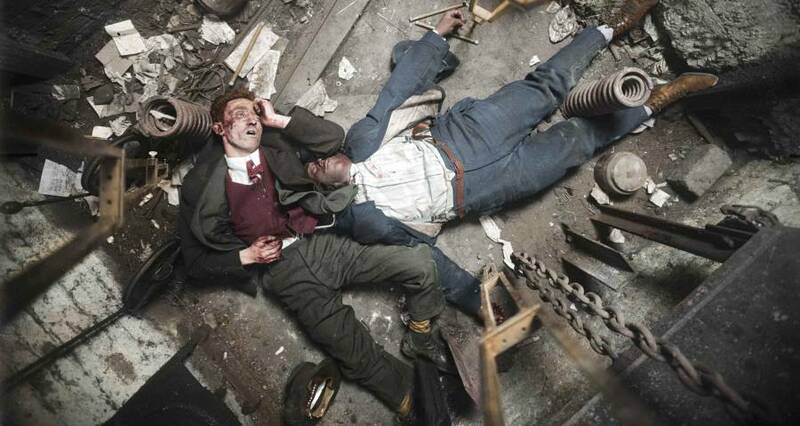 But whether such stories lurk behind these photos, vintage crime scene images remain a powerful window into the past. 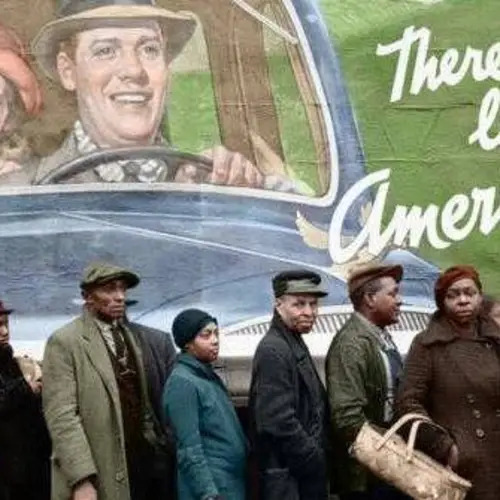 And especially when they're brought to life in stunning color, they can transport us back to another time and show us what the city streets were once like in all their grisly glory. 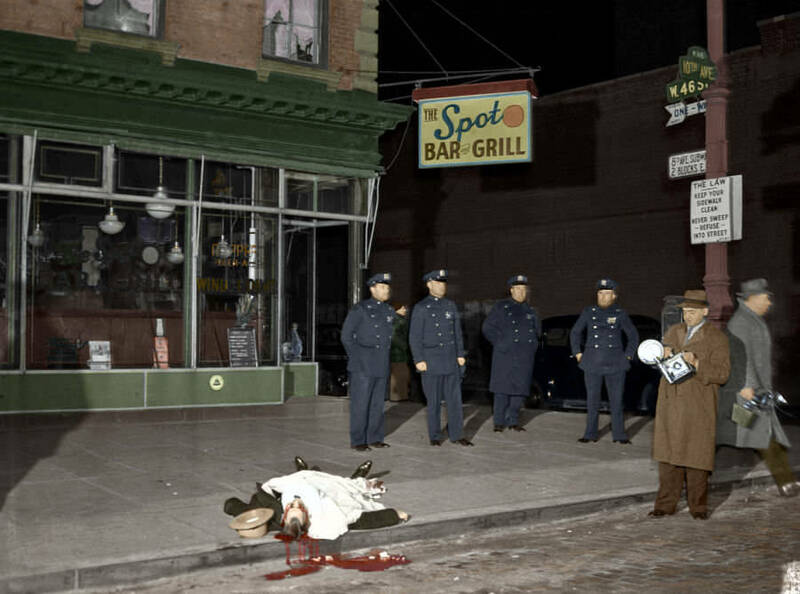 See for yourself in the gallery of colorized vintage crime scene photos — whether New York or elsewhere, whether gangland or other — above. 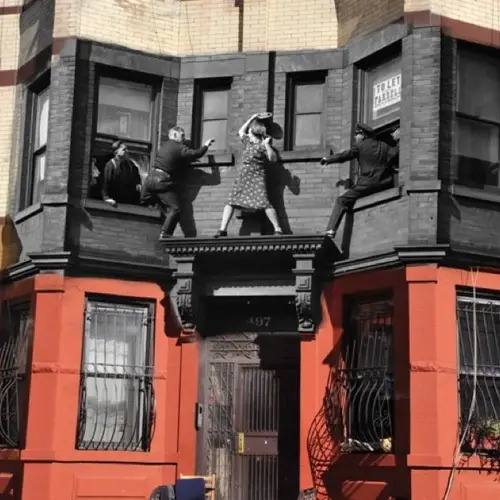 After seeing these vintage crime scene photos, take a look at colorized photos that bring century-old New York to life. 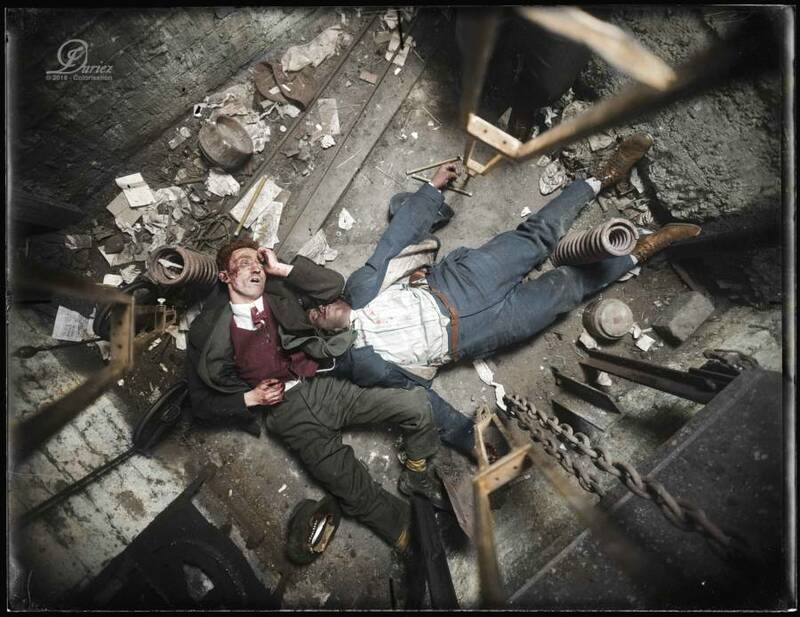 Then, see some truly haunting murder scenes from the streets of old New York.